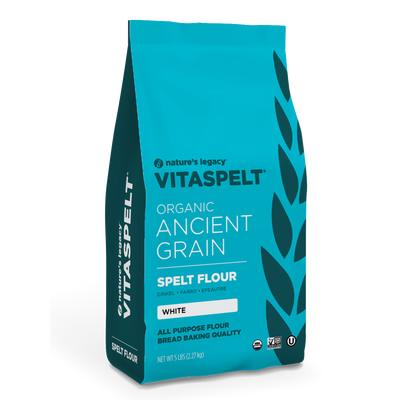 VitaSpelt white flour is milled from 100% unbleached, unbromated and unenriched pure spelt. 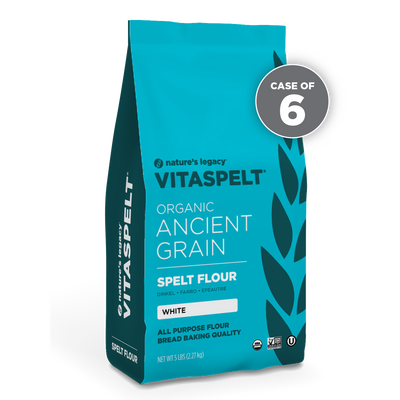 Today we work with local farms to grow the ancient grain spelt for our nutritious and healthy products. 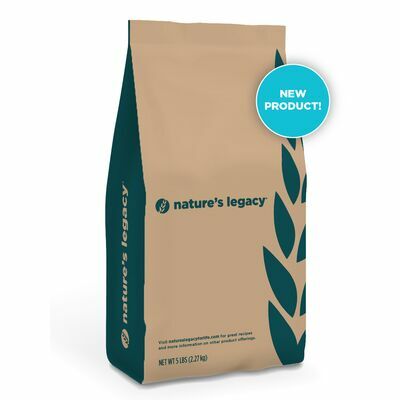 Available in white and whole grain. Baking the perfect batch of spelt chocolate chip cookies, was a tough job, but someone had to do it, right? 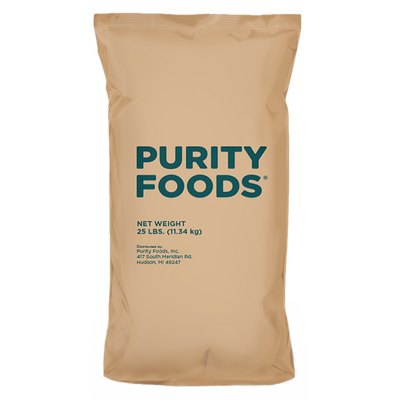 The recipe below features simple and straightforward ingredients.